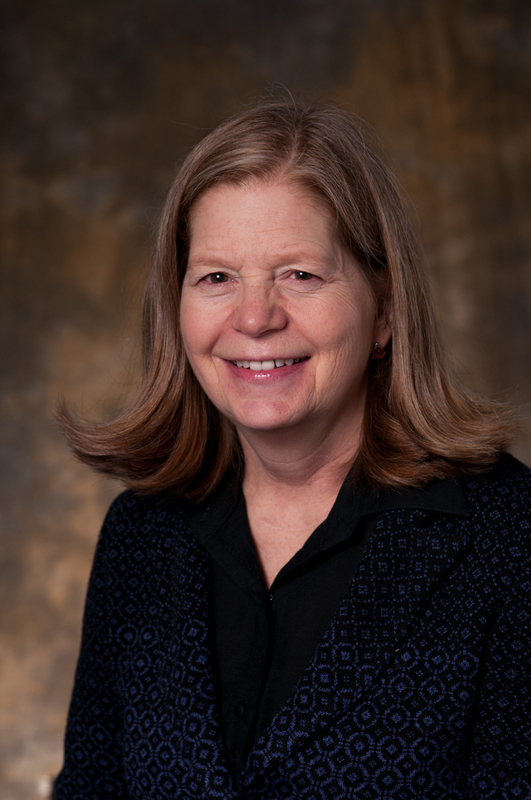 In November 2005, Mary Lidstrom was appointed Vice Provost for Research for the University of Washington. Working collaboratively with the entire UW research community, Lidstrom is committed to ensuring that the UW is an excellent place to do research. She is also a Professor in Chemical Engineering and Microbiology and holds the Frank Jungers Chair of Engineering at the University of Washington. Dr. Lidstrom received a B.S. in Microbiology from Oregon State University, and a M.Sc. and Ph.D. in Bacteriology from the University of Wisconsin. She conducted postdoctoral work as a Leverhulme Fellow in Microbiology at the University of Sheffield, and has held academic appointments in the Center for Great Lakes Studies in Milwaukee, Wisconsin and in Environmental Engineering Science at the California Institute of Technology. Research in Dr. Lidstrom’s laboratory is focused on molecular and metabolic manipulations of bacteria that grow on one-carbon compounds. She is especially interested in research of both laboratory cultures and environmental communities of these bacteria, with applications to greenhouse gas emissions and sustainable energy. Professor Lidstrom has a long history of carrying out interdisciplinary education and research at the engineering/biology interface, and has been honored by the National Science Foundation, Howard Hughes Medical Institute, the American Association for the Advancement of Science, the American Academy of Microbiology, and the American Society for Microbiology for her outstanding achievements. She also oversees the UW Genomics Outreach to Minorities program, co-leads the UW Global Innovation Exchange program, and sits on the external board for Pacific Northwest National Laboratory. She is a member of the National Academy of Sciences.